The Garden Offices are situated on the eastern boundary of the Garden. 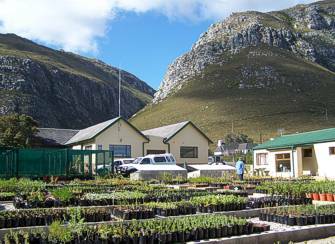 They house the administrative, horticultural, interpretation, education and technical staff. Please make an appointment if you wish to speak to any staff members.